Most people assume that the fact that they brush their teeth is enough. However, many people do not brush properly, and that is a behavior that is difficult to adjust and change. The following study shows how recording selfies of brushing did improve oral care skills. Read on to learn more, and thanks for visiting us at Advanced Endodontics of Lakewood, OH. Recording smart phone video “selfies” of tooth-brushing can help people learn to improve their oral health care techniques, according to a new study. Using smart phones propped on stands, study participants filmed their brushing at home. Researchers saw an increase in the accuracy of brush strokes, an increase in number of strokes and an overall 8 percent improvement in tooth-brushing skill–but the length of time a person brushed did not change. 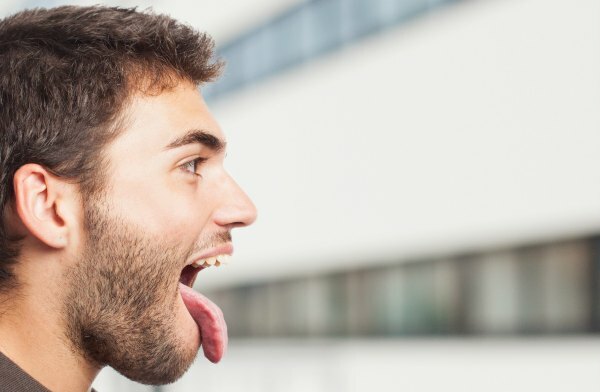 While most people have the ability, motivation and desire to brush their teeth properly, they often do not because of improper techniques–and opportunities to improve such skills can be few. How Does Osteoporosis Affect Your Dental Health?